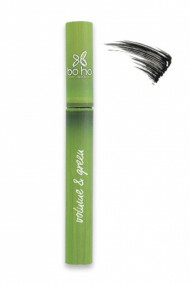 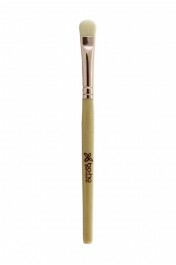 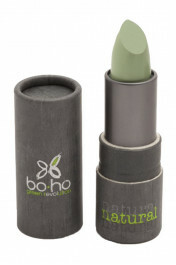 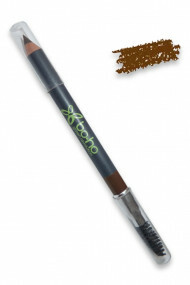 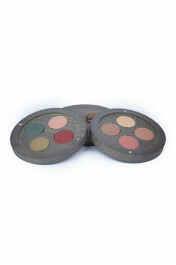 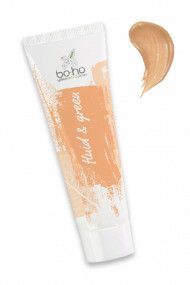 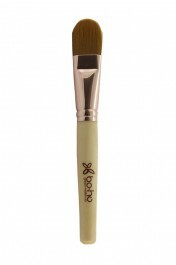 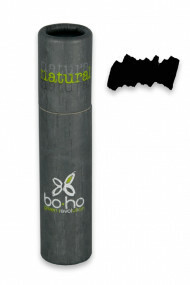 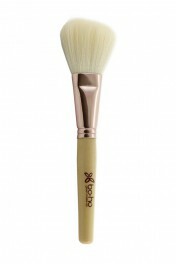 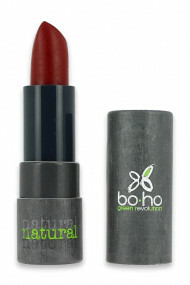 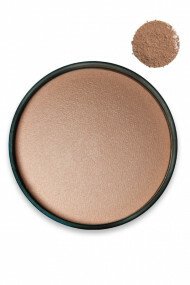 Launched in April 2012, the French organic makeup brand Bo.ho Green Make-up offers a complete range of affordable make up products. 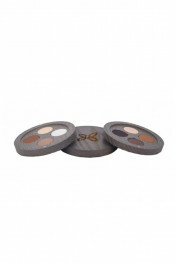 Wide choice of eyeshadows (40 shades ! 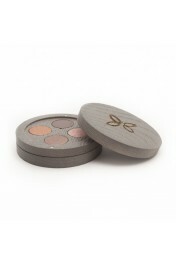 ), 2 in 1 lip and eye pencils, matte and shiny lipsticks, brow pencils, convenient concealers in a bullet, as well as brushes to apply all that makeup ! 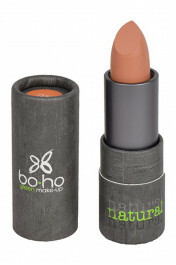 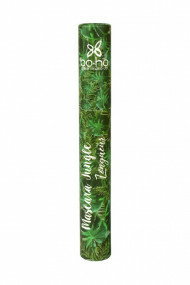 Boho Cosmetics is a member of the group 1% for the planet, it donates 1% of its revenue to fund environment protection projects. 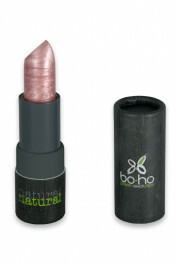 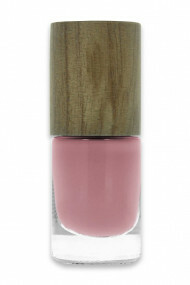 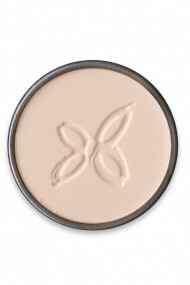 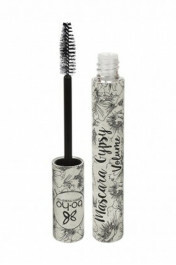 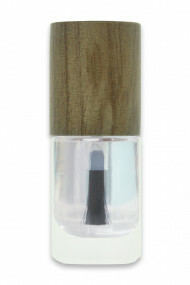 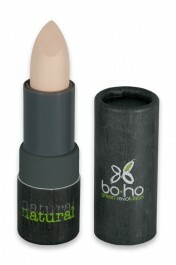 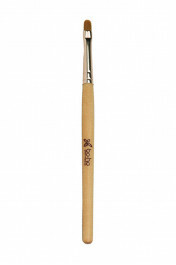 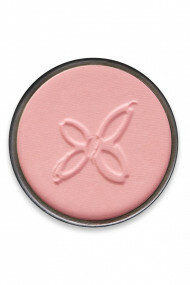 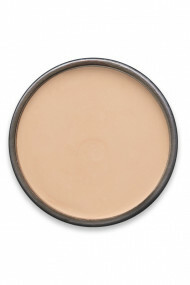 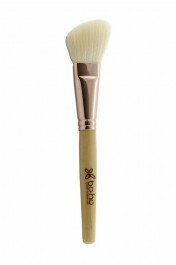 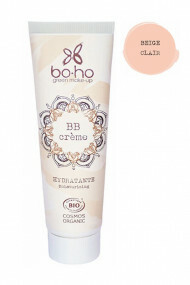 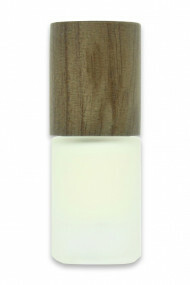 All BOHO products are labelled COSMEBIO organic and ONE VOICE thus not tested on animals. 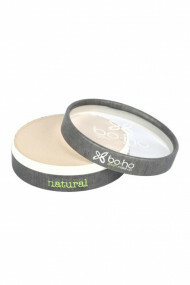 Environment friendly, packagings are made with recycled paper and plastic, they are recyclable.